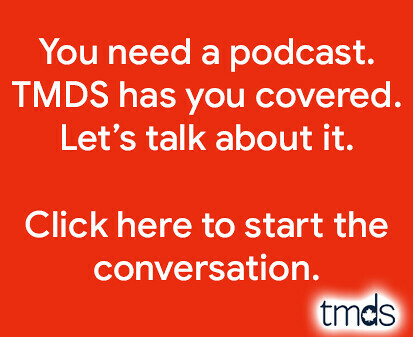 Last week, I made the most significant upgrade to the TMDS studio since I first set everything up over six years ago. 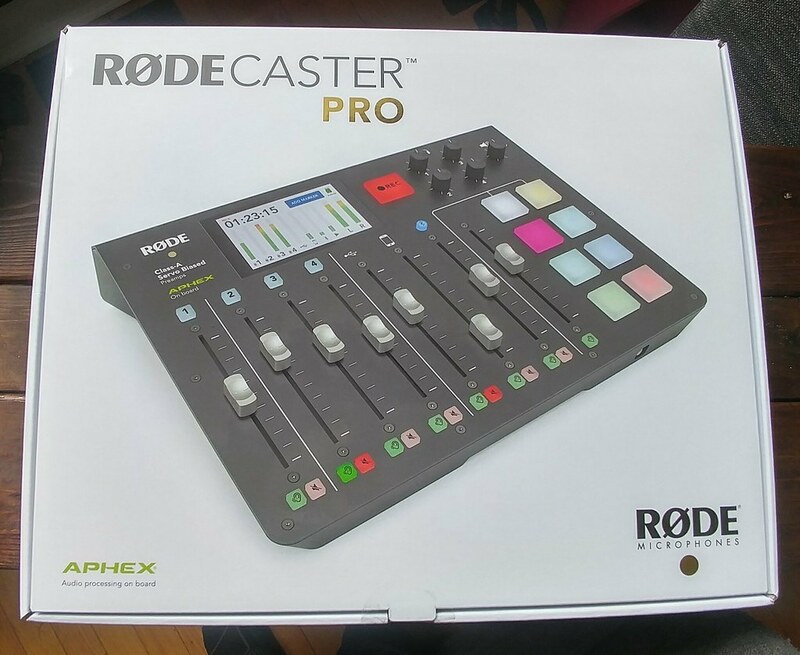 I purchased the new Rodecaster Pro. This really is the latest and greatest soundboard on the market. 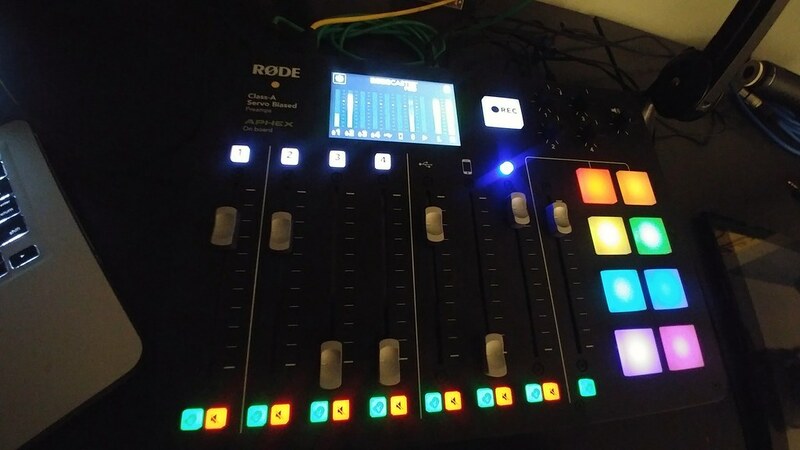 It's got channels for my four Rode Procaster mics, one for USB I use to record on my laptop, one for connecting a cable to a smartphone, one for Bluetooth and one for eight colourful buttons that will play pre-loaded audio. 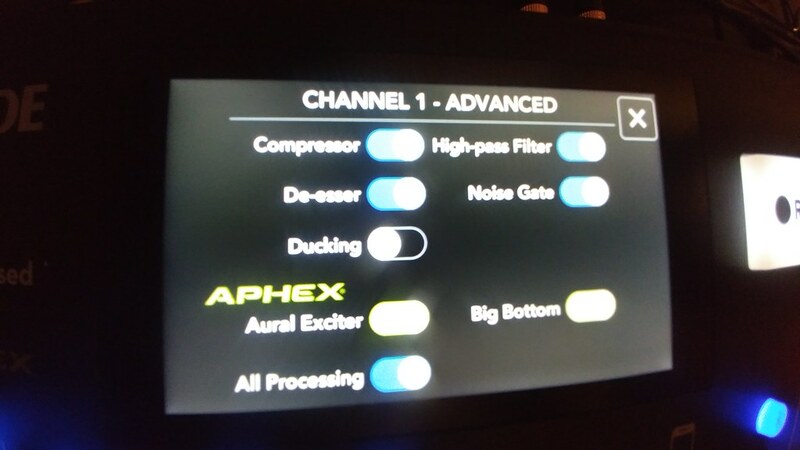 It's pricey, but it features multistage dynamics, such as compression, limiting, de-essing and noise-gating. Robbie J can finally stop telling me I need to buy a compressor. Truth be told, I'm still getting used to this change. After seven years of getting on that mic, I'm now hearing Stoakley's voice in my head telling me to back off the mic. That's going to take a little time. Tonight, I gave the Bluetooth channel a thorough test. We called Bogota and recorded a phone conversation. It worked like a charm. I now play the Toronto Mike'd theme and Rosy & Grey from the board itself, and other audio (like Ralph Benmergui's jams) from my laptop. Recording calls is now super easy and if I don't have a laptop with me, recording to a microSD card is simple. 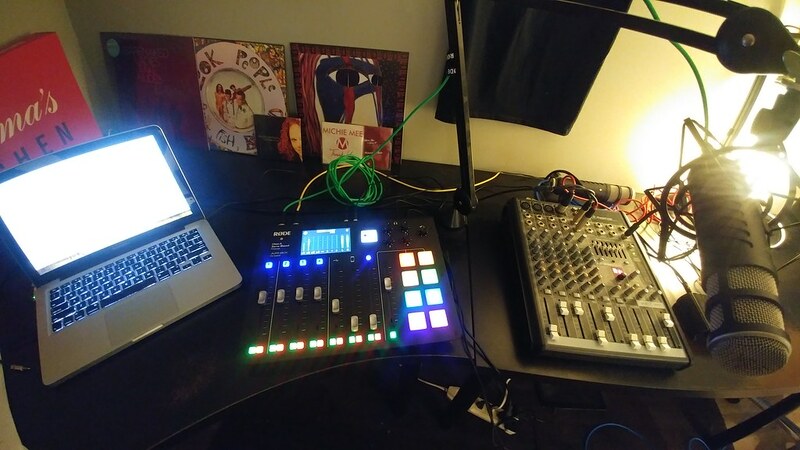 And most importantly as far as TMDS is concerned, this new setup is much easier to take on the road for remote recordings. In podcasting, the only constant is change. The evolution will not be televised... it will be podcast! going on back in the day from the middle of my cluttered playpen. Good times! Can you fit a +10 minute song on that thing? Or will that still be on the TM2 Bingo card. So long as the 8 files don't exceed 512 MB! Happy to see my Patreon support being invested in new hardware, better than my RRSP's are doing! Cheers Mike!